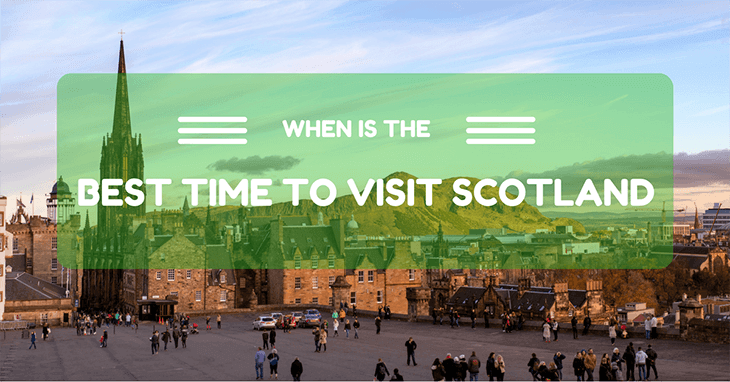 →When is the Best Time to Visit Scotland? 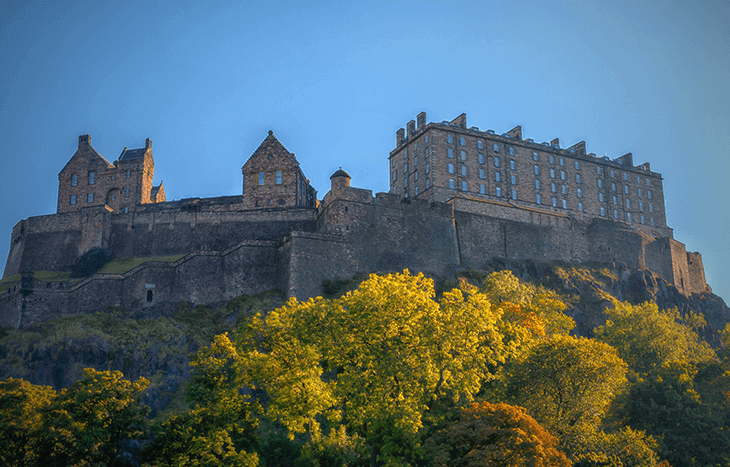 What Month is the Best Time to Visit Scotland? 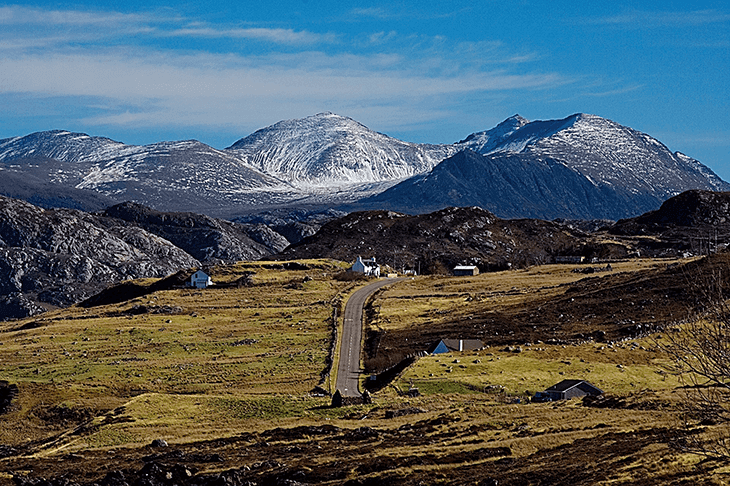 Should I Visit Scotland in Winter? Like mentioned, Scotland has a ton of activities and places to see, and the best time would depend on what you want to do, may it be enjoying the heat of the summer to avoid midges, or the cold winter. The most ideal time would have to be between those seasons, where you can enjoy the wonderful fall colors, the cool day, and all the fall activities! To give you an idea of how Scotland is like during the different seasons and times, we break it down for you by month. January to March is sell winter season in Scotland, so you can enjoy the slopes and winter wonderland. If it isn't snowing then, then you'll still enjoy the beautiful blue skies and cold winds, where daylight hours are short, but not the many activities you can experience all throughout Scotland. These months are usually spring in the Northern side of Scotland, where the weather is sunny yet still very windy. March is great, but it may be too cold, depending on which coast you are in. If you don't like the cold, then you'll enjoy the summers in Scotland more, when it's warmer. April is the welcoming of Spring, so you'll still be able to experience cold weather. But just like October, there are shorter opening times for stores. In the west coast, it's mildly wet, but a great time to drive around in as you enjoy the scenic views and breezy winds. We would recommend that you visit Glasgow at this time! Plus, it isn't as crowded as it is in summer, and the ideal weather. If June is one of the best times to travel to Scotland, May comes in second. You'll experience bright days but cold weather, but not the type of cold where you'll be shivering. It's the coming of spring, where you'll be able to see plants bloom and the beautiful scenic views of the mountains. This is also an ideal time to do outdoor activities such as hiking or fishing. May is also the month of many events and festivals, such as the Arran Wildlife Festival or the Isle of Bute Jazz Festival. People consider the months from June to August as the best times to visit Scotland. It's the high season and also one of the busiest periods, especially because of the weather! 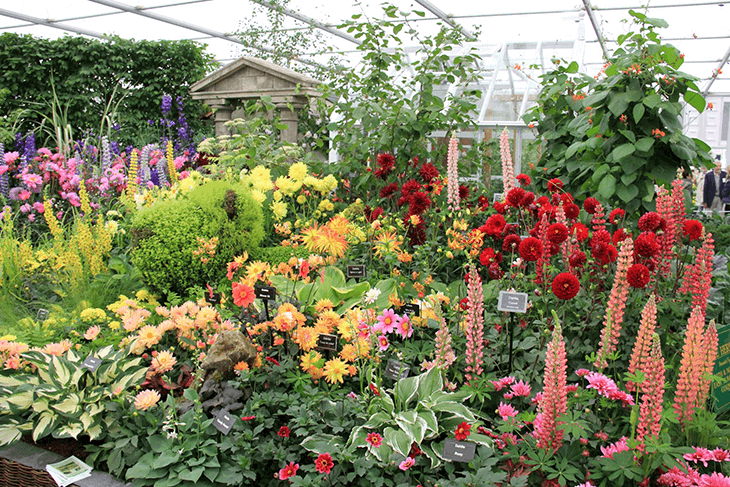 The weather is unpredictable but are usual mild or warm, making it ideal for anyone. Also, the best part would be the lingering daylight, which stays up until 9PM! June is reasonable month to visit, where it's easy to find accommodation and getting around places without the huge crowds. While you can't avoid midges in June, they are far less than the peak months of July and August. July and August is the ultimate peak season for travelers, so it may be difficult to find accommodation. Facing the crowds of tourists and students on vacation is difficult as well. People prefer this time of the year because of the good weather, but watch out for the midges and high volume of tourists. It's a great time to visit the west coast for the weather, as it varies from 16C to 26C (occasionally the latter). You can enjoy the summer as much as you want during July, as the daylight hours can last for as much as 18 hours. September is one of the better months because of its weather. Plus, since everyone is leaving by the end of August, you'll experience less crowds and experience the transition to fall, making it perfect to enjoy the scenery and do outdoor activities, such as hiking. But, since it's stalking season for deer, it may disrupt your travels or activities. October is autumn, where people shut up shop or open and close earlier. Some remote stops have less access to public transportation as well. But, you'll be able to save up on hotels and guesthouses, with them offering special offers. Come November to December, Scotland experiences nice winter weather. What Scotland is known for would be their many ski resorts and wonderful scenery you can ski on. For those who love snow, we would definitely recommend that you visit Scotland during the winter. Plus, no midges! Another reason to visit Scotland during winter would be its awesome shopping experience in Glasgow and Edinburgh. You can also attend winter events, such as Glasgow on Ice, or a lot of parties with music and ice dancing. No rush, though, as you can expect winter to last until Easter. Scotland is a big place in Europe with a ton of things to do, but the best time would have to be between the months of summer and winter, when weather is perfect. Then again, it all depends on the activities you're looking at! 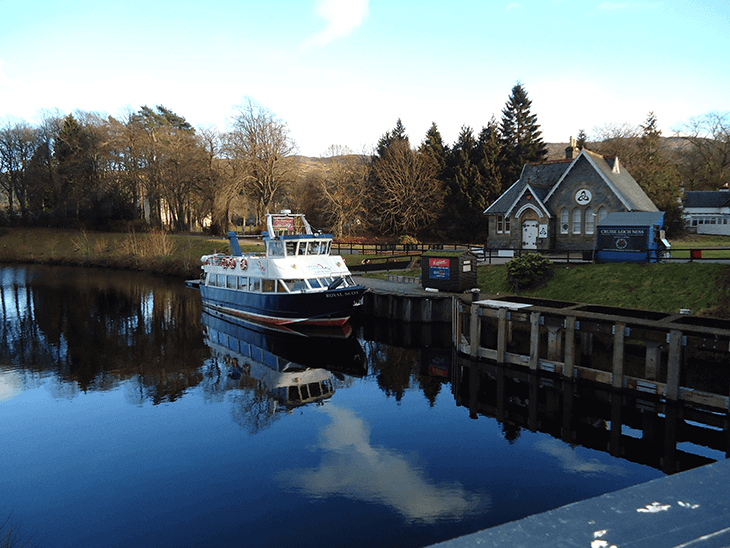 Hopefully, this article informed you of the specific times you'll be interested to visit Scotland, as well as what you can do during those months. So what are you waiting for? 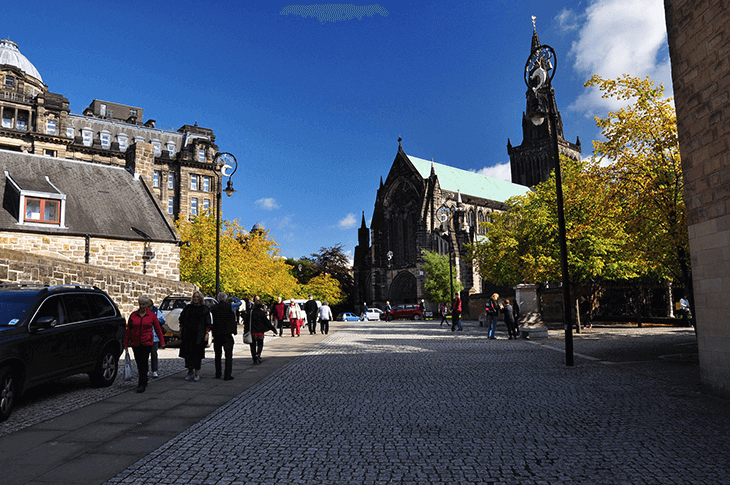 Plan your vacation ahead and have fun in Scotland with your loved ones! We hope you enjoyed the article. If you have any questions or want to say something about Scotland and when to visit it, then comment down below. We'd love to hear what you have to think.